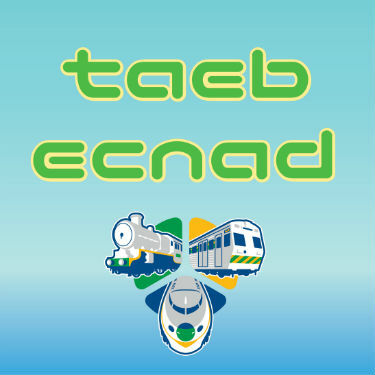 In case you didn’t notice, Taeb Ecnad is “Dance Beat” spelled in reverse. This latest track from Jamit pays homage to the late King Stitt (a DJ in Jamaica.) One can detect some slight Caribbean vibes in this dance music. Taeb Ecnad combines a dreamlike space ambiance with tribal undertones, all wrapped into a crisp analog sounding mix. The laser like synths contributes to the song’s retro-futurist aesthetic. This is another solid entry from Jamit. It’s casually dreamy while retaining an engaging nightlife intensity and offers 5 full minutes of meditative dance floor goodness.